1 Gabriel N. Gatica, Antonio Marquez, Ricardo Oyarzu´a, Ramiro Rebolledo; Analy- sis of an augmented fully-mixed approach for the coupling of quasi- Newtonian fluids and porous media. Computer Methods in Applied Me- chanics and Engineering, 270, 1, pp. 76-112, (2014). 2 Dante Carrasco, Carlos A. Morales; Expansive measures for flows. Journal of Differential Equations, 256, 7, pp. 2246-2260, (2014). 3 Paola F. Antonietti, Lourenco Beirao da Veiga, David Mora, Marco Verani; A stream virtual element formulation of the Stokes problem on polygonal meshes. SIAM Journal on Numerical Analysis, 52, 1, pp. 386-404, (2014). 4 Margareth Alves, Jaime Mun˜oz-Rivera, Mauricio Sepu´lveda, Octavio Vera; Exponen- tial and the lack of exponential stability in transmission problems with localized Kelvin-Voigt dissipation. SIAM Journal on Applied Mathematics, 74, 2, pp. 345-365, (2014). 5 Adri´an G´omez, Sergei Trofimchuk; Global continuation of monotone wave- fronts. Journal London Mathematical Society, vo 89, 1, pp. 47-68, (2014). 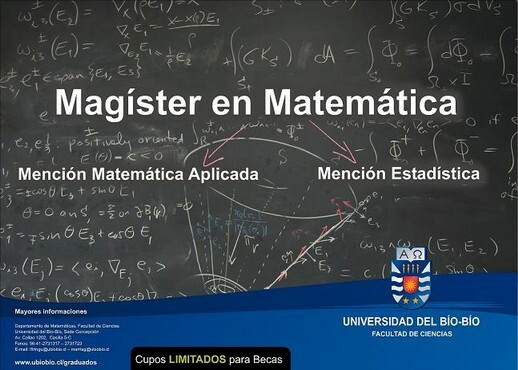 6 Margareth Alves, Jaime Mun˜oz-Rivera, Mauricio Sepu´lveda, Octavio Vera, Mar´ıa Zegarra- Garay; The asymptotic behaviour of the linear transmission problem in viscoelasticity. Mathematische Nachrichten, vo 287, 5-6, pp. 483-497, (2014). 7 Misra Siddhartha, Ganesh Gorain, Octavio Vera; Stability of the vibrations of a damped general inhomogeneous wave equation. Journal of Advances in Mathematics, vol. 7, 3, pp. 1305-1316, (2014). 8 Ricardo Castro; Quantum stochastic dynamics in multi-photon optics. Infi- nite Dimensional Analysis, Quantum Probability and Related Topics, 17, 1, 1450007, (12 pages), (2014). 9 Dante Carrasco, Marco Uribe, Claudio Vidal; Periodic orbits associated to Hamiltonian functions of degree four. Journal of Nonlinear Mathematical Physics, 21, 3, pp. 336-356, (2014). 10 Jaume Llibre, Claudio Vidal; Global dynamics of the Kummer–Schwarz diffe- rential equation. Mediterranean Journal of Mathematics, vo 11, 2, pp. 477-486, (2014). 11 Dante Carrasco, Bernardo San Mart´ın; Robust attractors without dominated splitting on manifolds with boundary. Discrete and Continuous Dynamical Systems, 34, 11, pp. 4555-4563, (2014). 12 Margareth Alves, Jaime Mun˜oz-Rivera, Mauricio Sepu´lveda, Octavio Vera; Gain of regularity for a Benney-Lin equation type. The Quarterly Journal of Mat- hematics, 65, 2, pp. 459-483, (2014). 13 Alan Ch´avez, Samuel Castillo, Manuel Pinto; Discontinuous almost automorp- hic functions and almost automorphic solutions of differential equations with piecewise constant arguments. Electronic Journal of Differential Equa- tions, 2014, 56, pp. 1-13, (2014). 14 Felipe Lepe, David Mora, Rodolfo Rodr´ıguez; Locking-free finite element met- hod for a bending moment formulation of Timoshenko beams. Computers and Mathematics with Applications, 68, 3, pp. 118-131, (2014). 15 Ricardo Oyarzu´a, Tong Qin, Dominik Sch¨otzau; An exactly divergence-free fi- nite element method for a generalized Boussinesq problem. IMA Journal of Numerical Analysis, 34, 3, pp. 1104-1135, (2014). 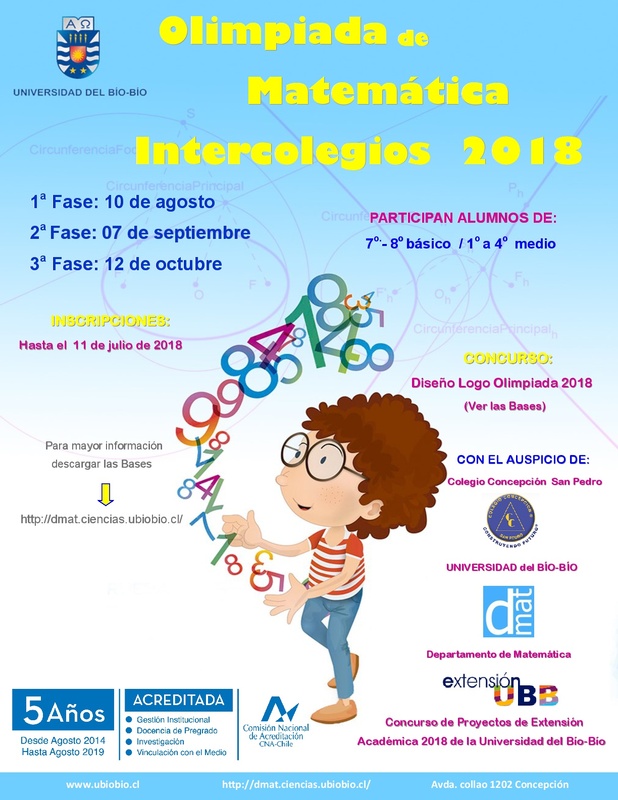 16 Jorge Clarke de la Cerda, Ciprian A. Tudor; Hitting times for the stochastic wave equation with fractional colored noise. Revista Matem´atica Iberoa- mericana, 30, 2, pp. 685-709, (2014). 17 Robert Hakl, Manuel Zamora; Fredholm-type theorem for boundary value problems for systems of nonlinear functional differential equations. Boundary Value Problems, 2014, 113, pp. 1-9, (2014). 18 Martha Alvarez-Ram´ırez, Joaqu´ın Delgado, Claudio Vidal; Global Regularization of a Restricted Four-Body Problem. International Journal of Bifurcation and Chaos in Applied Sciences and Engineering, 24, 7, pp. 1450092 (15 pages), (2014). 19 Jorge Clarke de la Cerda, Ciprian A. Tudor; Wiener integrals with respect to the Hermite random field and applications to the wave equation. Co- llectanea Mathematica, 65, 3, pp. 341-356, (2014). 1 Verónica Anaya, Mostafa Bendahmane, Mauricio Sepu´lveda; Numerical analysis for a three interacting species model with nonlocal and cross diffusion. ESAIM: Mathematical Modelling and Numerical Analysis.